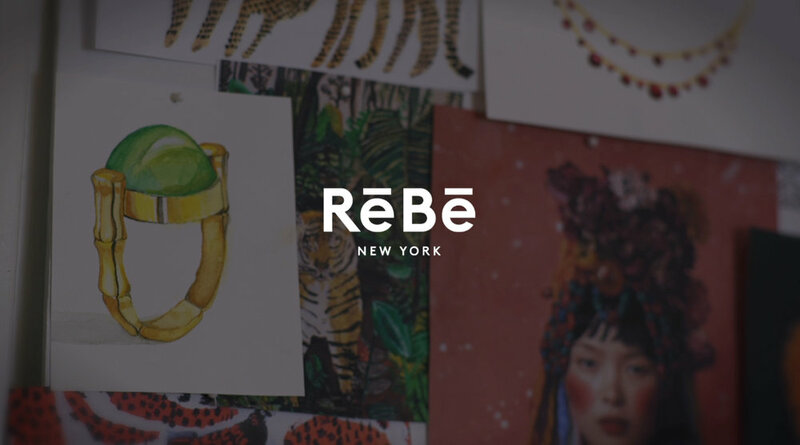 Promo video made for New York based jewelry and apparel design company ReBe. ReBe’s mission is to shake up the inflated jewelry industry by creating beautiful, ethically-made jewelry at trustworthy prices. We personally travel to mines and pearl farms and sell directly to you, without the middleman markups.